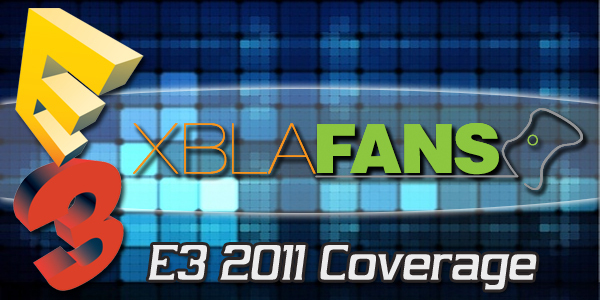 E3 is upon us again, and XBLAFans has your Xbox Live Arcade coverage. We’ve got four of our talented staffers on the show floor and the rest of us are holding the fort down here on the site. 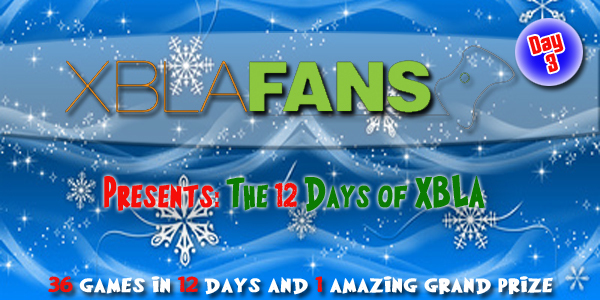 Check back frequently as XBLA Fan breaks Xbox Live Arcade news and previews upcoming games. All our E3 coverage can be found below. Make sure to follow us on twitter and like us on facebook as well. Tuesday: Last night was absolutely incredible. Not only were we one of the select few chosen to check out the Microsoft Showcase, but afterwards we went out and talked with numerous XBLA developers and publishers and just had an all-around awesome time. Huge thanks to the guys at Microsoft, Halfbrick, Zen Studios, Obsidian, Ignition, Ska Studios and Fuel Cell Games for putting up with us and taking the time to talk games. Kinect Fun Labs available… now! Monday: E3 hasn’t even officially started, and we’ve already had plenty of exciting news. While the Microsoft Press Conference was largely devoid of XBLA games, we did learn a lot about the new dashboard update for this fall. The usual suspects were all in the building with Call of Duty, Halo Anniversary, Mass Effect 3, Ghost Recon, Fable: the Journey and Halo 4 headlining the conference. Microsoft has pushed all in with Kinect and has clearly emphasized this to its third party partners, as EA and Ubisoft had some cool, ancillary Kinect features. And nearly every first party title seemed to be built around Kinect. Tonight we are going to another Microsoft Event where will have the opportunity to check out many of the games being published by Microsoft Games Studios. Hopefully we will see the Summer of Arcade lineup which was announced earlier today as well. 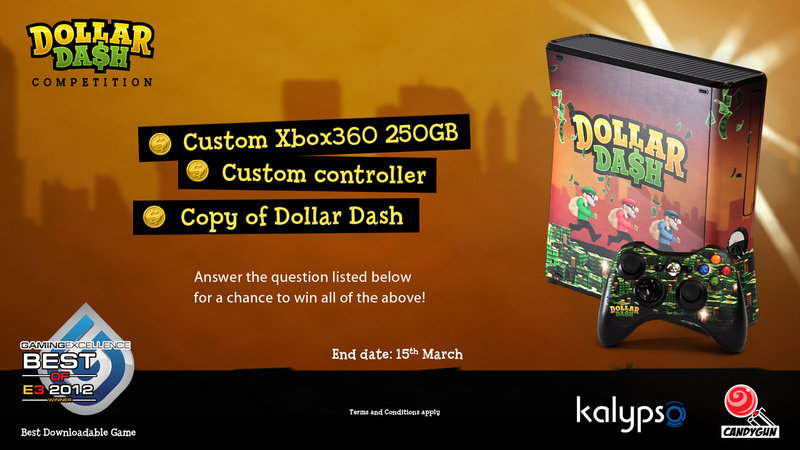 We can’t wait to hit the show floor and start posting hands on coverage of XBLA titles. Let us know if you have any questions you want asked!